Gorgeous end unit in sought after Kirkwood built by David Weekley Homes. 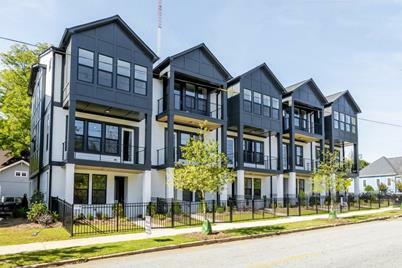 The first within the community to have a rooftop terrace perfect for taking in the views of the soon to be developed Pullman Yards and downtown Kirkwood. 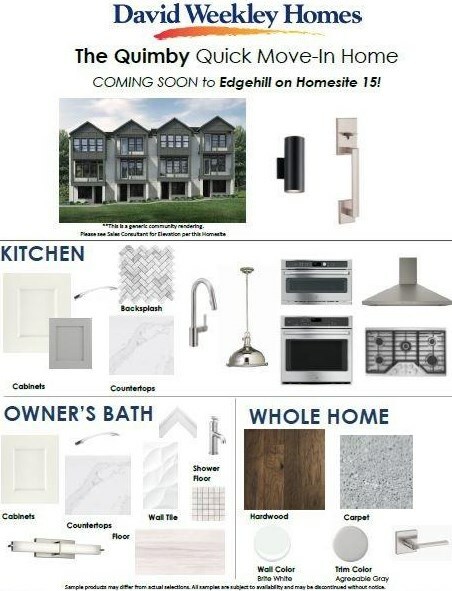 Kitchen will feature white shaker style cabinets and stunning white quartz countertops, complimented by GE Cafe series 5 burner gas cooktop, and marble backsplash complete with elevated look. Your oversized Owner's Retreat and super shower create a spa like retreat on the third level for you to enjoy. Home under construction. Ready Summer 2019! Driving Directions: From GA 400 South or I-85 South continue South, Take I-20 East to Maynard Terrace SE in Atlanta. Take Exit 61A from I-20 East, take Wyman Street SE to Rogers Street NE. 1700 Edgehill Manor, Atlanta, GA 30317 (MLS# 6515676) is a Townhouse property with 3 bedrooms, 3 full bathrooms and 1 partial bathroom. 1700 Edgehill Manor is currently listed for $598,140 and was received on March 07, 2019. 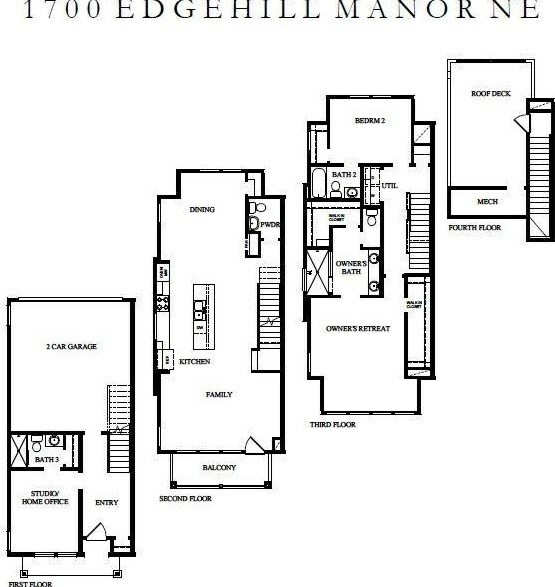 Want to learn more about 1700 Edgehill Manor? Do you have questions about finding other Townhouse real estate for sale in Atlanta? You can browse all Atlanta real estate or contact a Coldwell Banker agent to request more information.